Somfy is a worldwirde Player in the sector of automated operating systems. 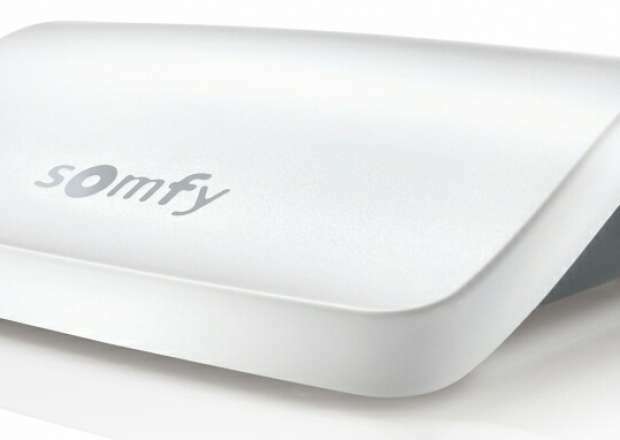 With years of experience, a lot of attention for innovation and support of their customers Somfy delivers a beautiful and complete product. In the assortment of Somfy you can choose between wired systems (switch) or remotely controlled systems (hand held transmitter) or the wireless home automation system IO Homecontrol (app operation). The IO Homecontrol system offers aside of operating solar protection the possibility to also automate your home even more. 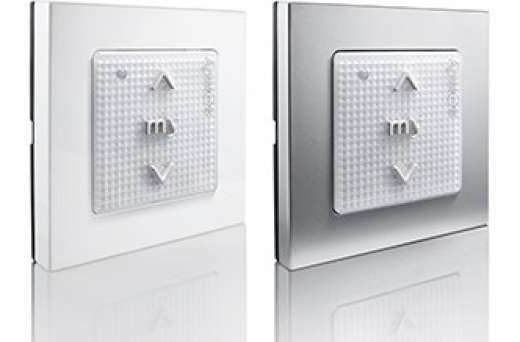 The Somfy products are usually in stock and can often be shipped the same or the next day. The Asa tube motors are reliable motors for a small price. The Asa is suitable for a big diversity of outside sun protection products. In the range of Asa products a choice can be made between wired systems (switch) and remote controlles systems (hand-held transmitter). Geiger products are known as firm German products. For years Geiger is producer of motors for venetian blinds and since shortly they also produce tube motors. Technique, reliability and innovation rank first at Geiger Antriebstechnik. With a complete and low priced range of products and enhanced techniques Geiger can offer motors for as well wired systems (switch) as remote controlled systems (hand-held transmitter). Also Geiger Antriebstechnik worked with Loxone. for the house automation systems. Due to the Geiger Air technology their motors from Geiger are easily connected to the automation systems of Loxone. Regardless the innovations for automatic handling are not standing still, the request for manual operation systems is high. At SunStock we offer a wide range of products for manual operation for almost all kinds of outdoor sun protection. With high quality products of renowned suppliers we have for almost every situation a solution.